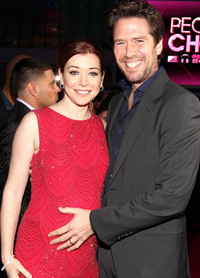 At the People’s Choice Awards on January 11, Alyson Hannigan showed off her bump for the first time publicly on the red carpet. Wearing a gorgeous red & silver evening maternity dress, she happily posed while her husband of eight years, Alexis Densiof rubbed her tummy. From the red carpet, Alyson was spotted maternity shopping in Beverley Hills this week. It seems she had better luck this time than she did last week tweeting ‘Turns out that trying on maternity jeans is just as frustrating as trying on regular jeans’. Alyson should check out our maternity jeans style guide! 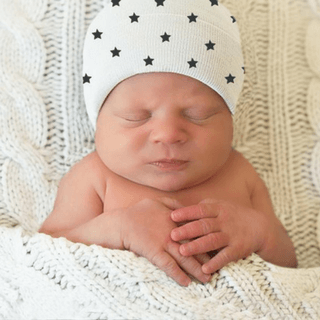 Bringing your baby home is a beautiful and exciting new chapter. But before you do, ensure your home is baby-proof and baby-ready with these handy tips.